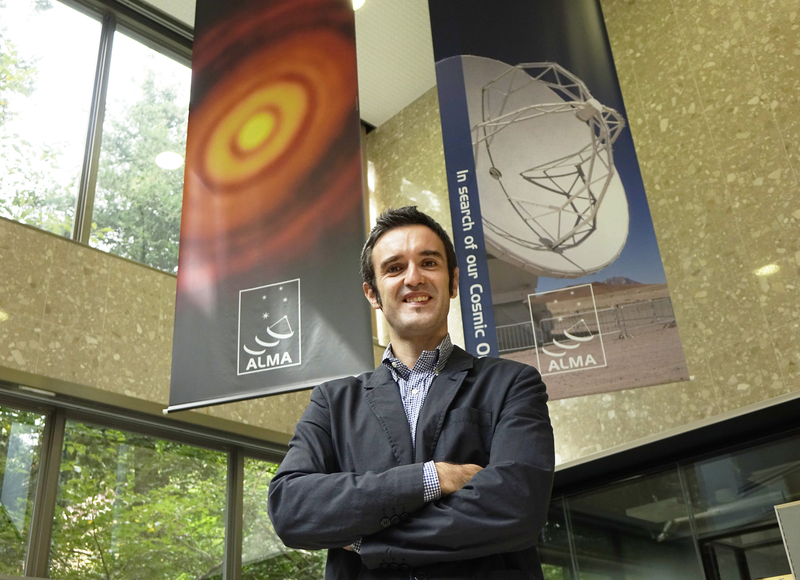 Alvaro Gonzalez, an associate professor at NAOJ, will become new East Asia ALMA Project Manager as of October 1, 2018, taking over the position of the current EA-ALMA project manager Satoru Iguchi, who has been assigned to the NAOJ Vice Director General. 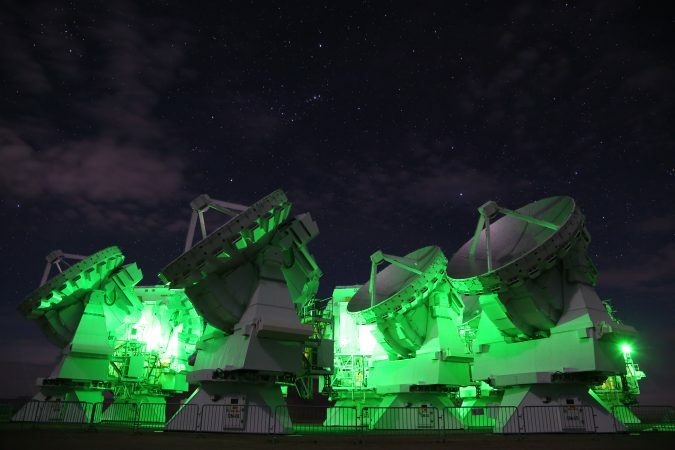 ALMA, an international astronomy facility, is a partnership of East Asia, Europe, and North America and East Asia in cooperation with the Republic of Chile. 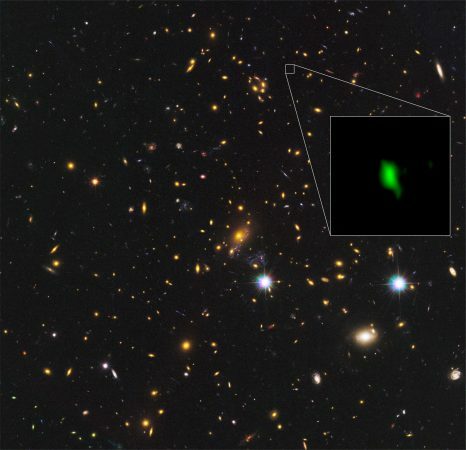 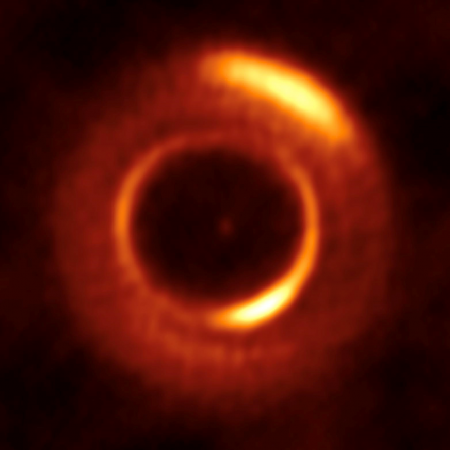 ALMA operations are led by the three Executives ESO, NRAO, and NAOJ on behalf of Europe, North America, and East Asia respectively in coordination with the Joint ALMA Observatory (JAO) in Chile. 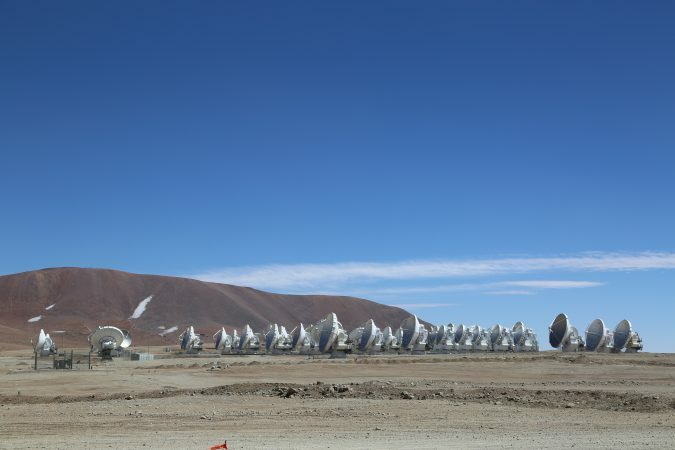 While JAO is responsible for onsite operations in Chile, the Executives are responsible for offsite operations including regional ALMA user support, promotion of research activities, new technology development, and onsite maintenance support. 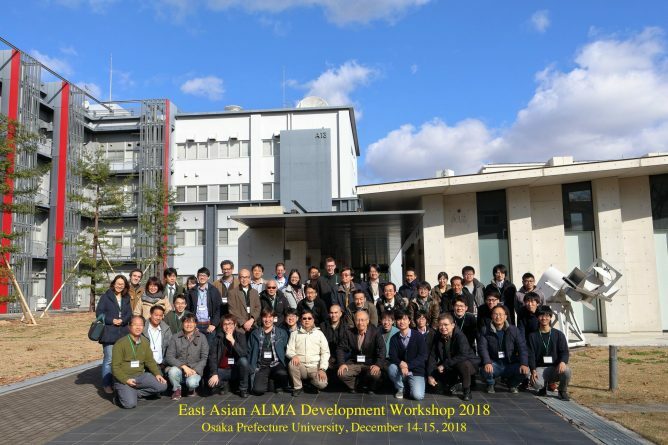 EA ALMA Project Manager leads the offsite operations to support activities in East Asia. Alvaro received Master of Science degrees in Telecommunication Engineering (2005) and Space Studies (2006) from Polytechnic University of Valencia (Spain) and International Space University (France), respectively, and started his professional career working on the development of antennas and receivers for telecommunication and science spacecraft in the European Space Agency (the Netherlands). 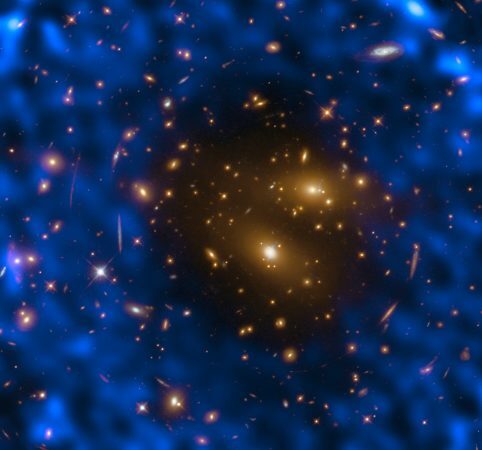 In 2008, he decided to continue his career in Radio Astronomy instrumentation. 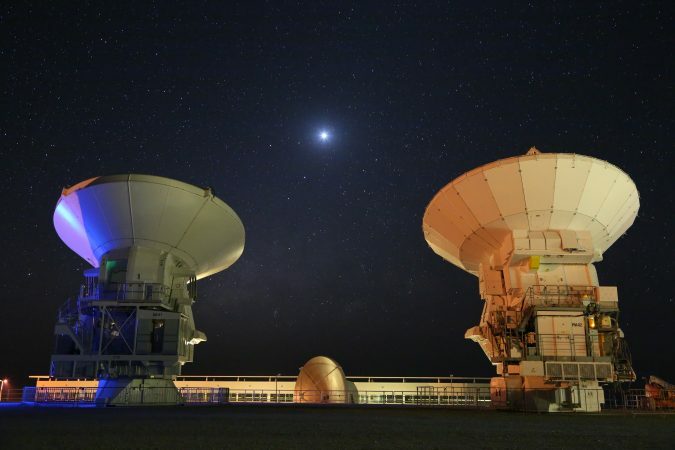 He then completed an MSc in Electrical Engineering from California Institute of Technology (USA) and moved to NAOJ in March 2010 to work on the development and production of ALMA Band 10 receivers. 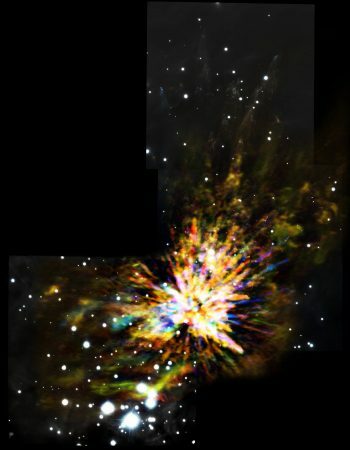 In March 2014, he received a PhD in Physics from the University of Tokyo based on his research for ALMA and ASTE receivers. 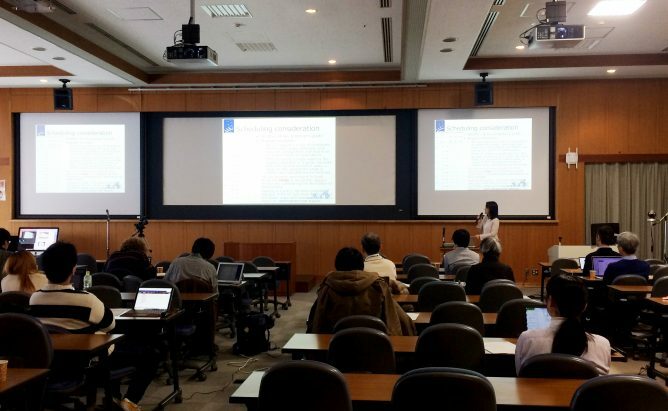 From then, he continued working on instrument development for East Asia ALMA at different technical and management levels at NAOJ (assistant professor in 2016, associate professor in 2017, and currently ALMA EA Development Program Manager), until appointed to East Asia ALMA Project Manager. 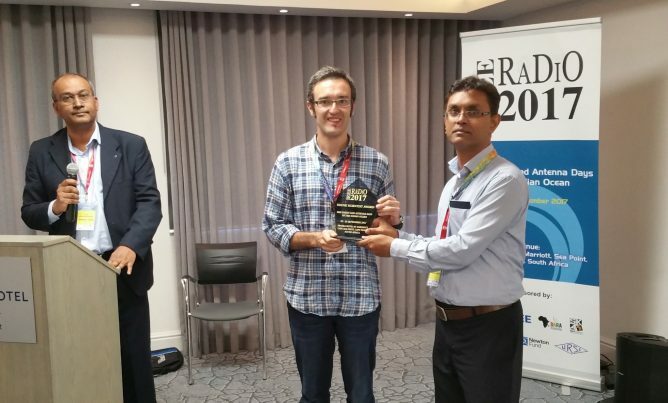 He received the National Academic Award in Spain in 2006, Fulbright Science and Technology Award in 2008, and IEEE RADIO 2017 Young Scientist Award in 2017.